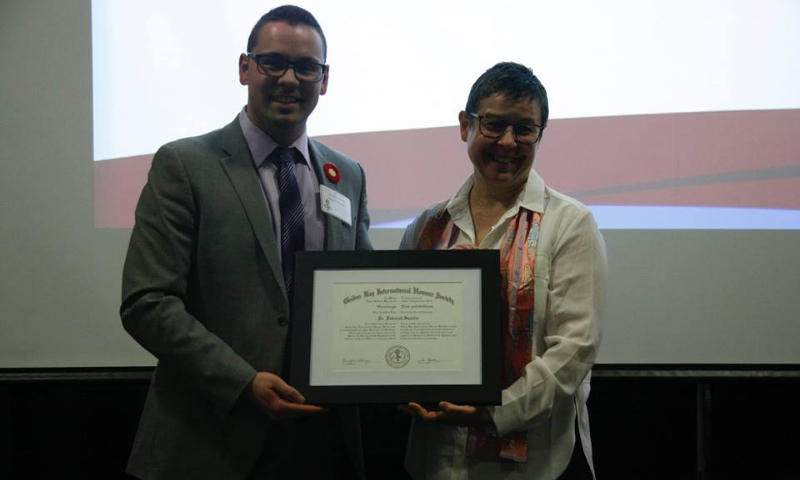 The New Members Recognition Event is an annual event that serves the purpose of recognizing the new members and their academic achievements. It gives new members an opportunity to connect with other members, and other Golden Key officials like Ian Sankey, the Canadian Director of Golden Key. Our book drives take place both at the beginning and end of every term when students are looking to part with their textbooks. Students are encouraged to donate their used books and from there we send them to education institutions in Africa. 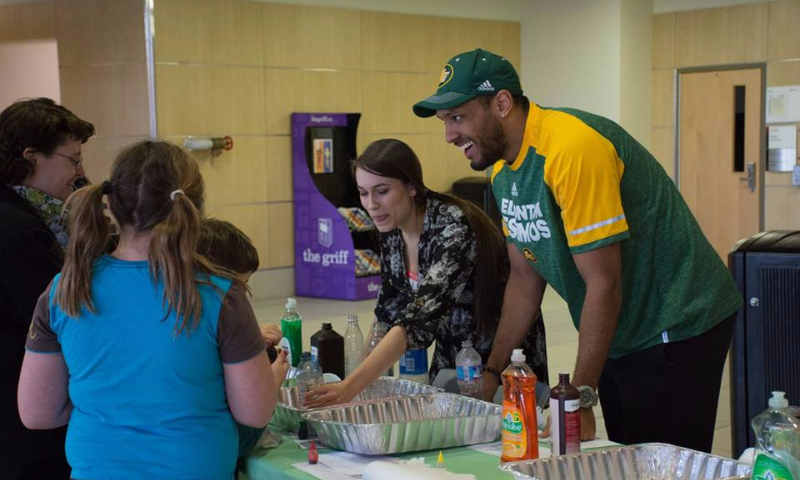 This free community event was held in collaboration with the Centre for Family Literacy. 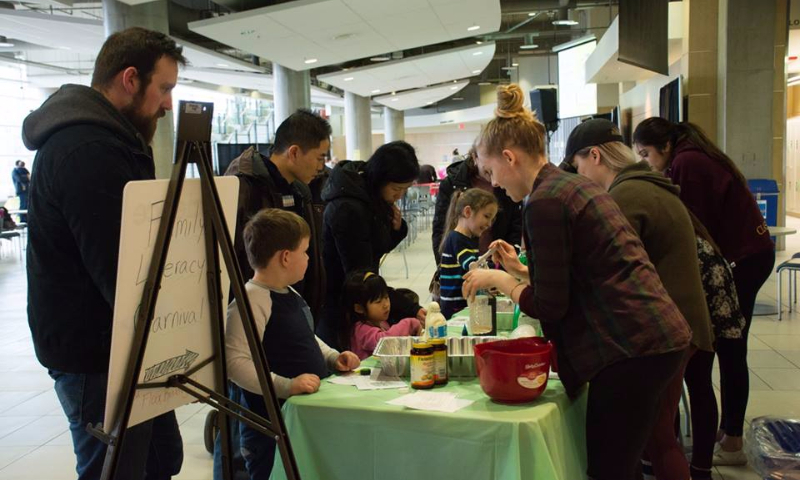 Golden Key members, volunteers and local agencies set up activities for young families to enjoy, all of which encouraged literacy within the family. Several guest readers read stories to the group, including President Dr. Atkinson, as well as two local celebrities from the Edmonton Eskimos. In celebration of Pie Day MacEwan Golden Key students sold baked goods to raise money and awareness for PALS (Project Adult Literacy Society). We sold tickets to members, friends and family to attend an Oil Kings hockey game on Anti-Bullying Awareness Night. For every five tickets sold, one underprivileged youth got to attend the game for free! 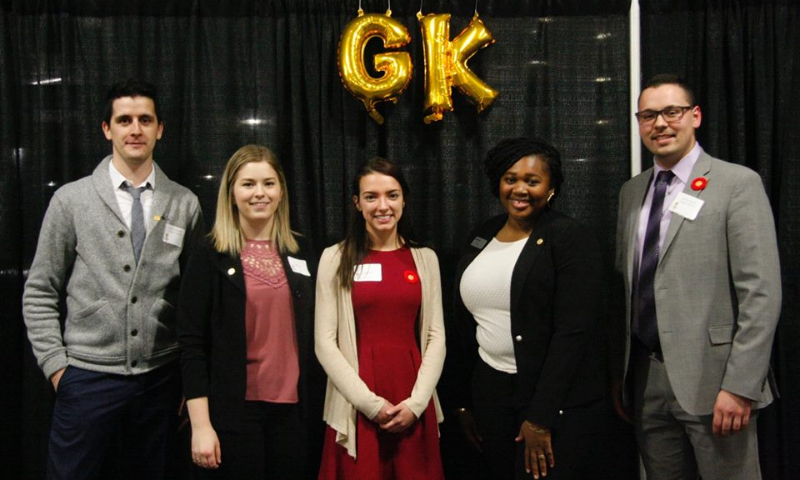 As part of Golden Key's commitment to further students academic and professional careers, the MacEwan Chapter hosted a workshop to help strengthen interview skills, build confidence and share valuable tips to ace any interview.